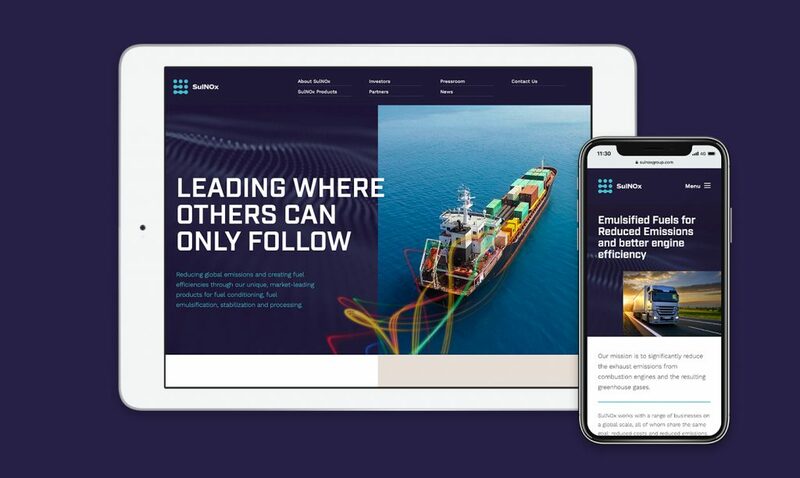 The SulNOx Group PLC reached out to LEAP to enhance and refine the company’s overall brand image, including their message to market and the re-design of their website in readiness for their upcoming listing on the London Stock Exchange. 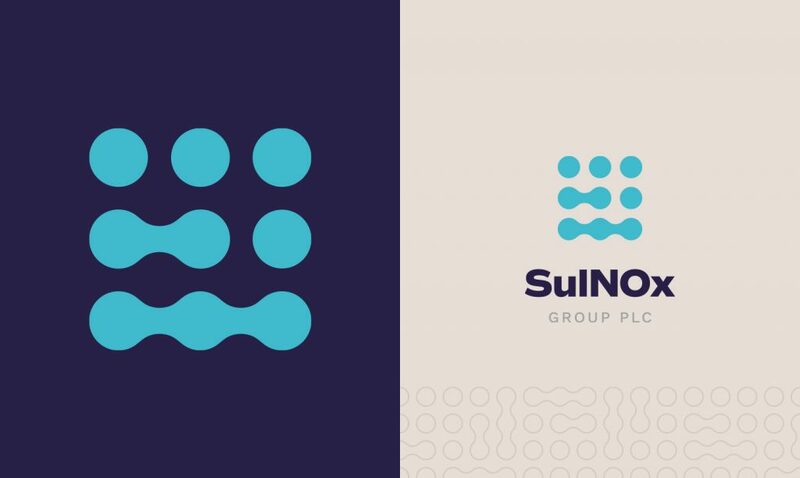 SulNOx’s unique product is part of the effort to reduce the climate changing effects of power generation, heating, shipping and other transportation industries. SulNOx fuel conditioners and emulsifiers are proven to reduce particulate matter and toxic emissions such as NOx and SOx. The improved fuel burn also increases fuel and engine efficiency, removes free water and stabilises HFO emulsions. 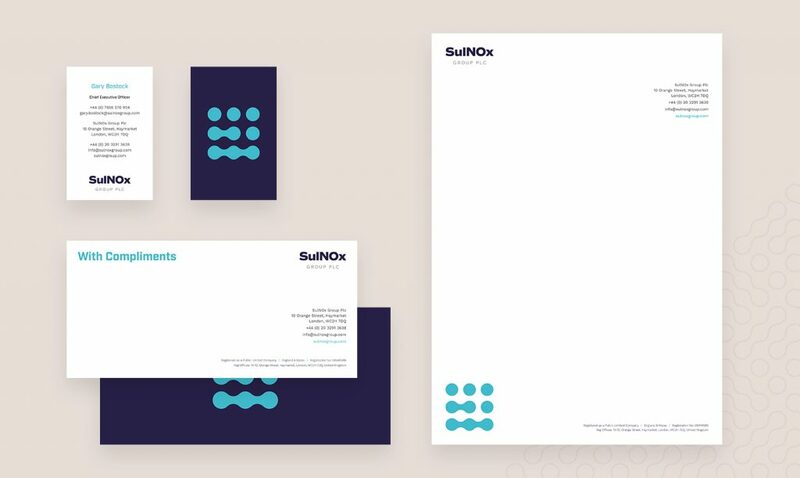 The key objective for this project was to communicate SulNOx’s professionalism and product effectiveness to potential customers and investors alike. LEAP’s creative and digital teams collaborated closely to provide a full end-to-end service including branding, website design and development, and the creation of new communications collateral as well as ongoing digital marketing support. The three-phase project began with creation of a new corporate identity and brand guidelines, the establishment of new social media channels and the design and printing of business stationery. The second phase focused on the website redesign to ensure clear and consistent messaging in an easily digestible format. The third phase of the project involved the ongoing support of our digital team to create and share effective messaging via the company’s social channels. Future projects we are working on include a brand video and an online customer portal. 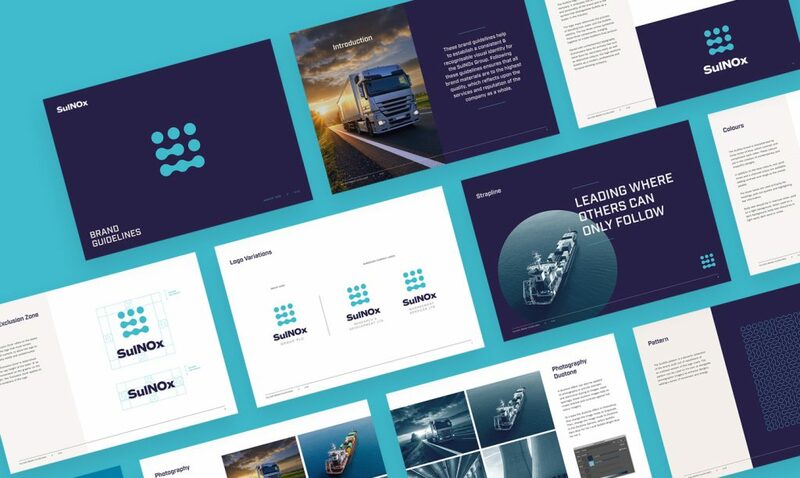 Working with SulNOx was a great opportunity to demonstrate our fully integrated creative and digital services. We built up our client’s trust to be able to make creative decisions that would help grow their brand. We were thus able to develop our design and content recommendations through the logical next steps of website creation and the ongoing promotion of the client’s business. SulNOx were extremely pleased with our work. CEO, Gary Bostock expressed his appreciation on behalf of the company, “Not only have you been able to make sense of who we are and what we do, but you have taken a very limited vision of ourselves and turned it into a dream. Your skills have transformed our brand so that we can now present ourselves as the most professional outfit in our field”.